Having rights of your work is always preferable. These rights are available in the form of License. If you have rights of your work, then your work is completely yours, no one can use this without your permission. You have to pay money if you want to buy a license for your job. But in the online world, you can get partial rights without investing any money. 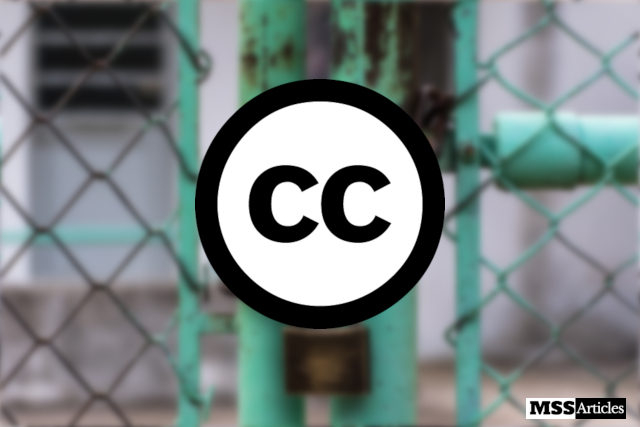 These are provided by the global community of Creative Commons. The Creative Commons is an American non-profit organization. The main aim of this organization is to expand the range of creative works to be available for others with legal rights. This makes a Win-Win situation, where the creator wins due to the legality of his work, the other person who wants to use that information wins because the work is available to build upon within legal limitations. There are several licenses available freely by Creative Commons which you can use for your online work. As it is a non-profit organization devoted to the betterment of the online community, it accepts almost all online works except online business. 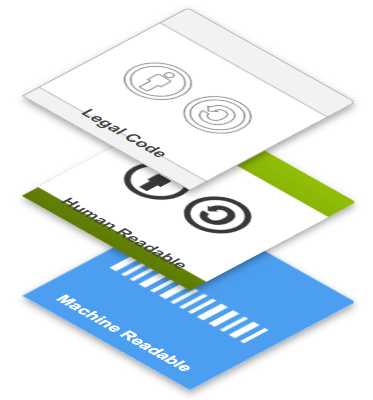 Licenses provided by Creative Commons have three layers: Legal Code, Human Readable, Machine Readable which make it accessible by any medium. There are total 6 types of licenses are provided by Creative Commons on the basis of rights. This license lets others remix, tweak, and build upon your work non-commercially, and although their new works must also acknowledge you and be non-commercial. Creative Commons is a non-profit organization which wants to make your online creative work available for everyone with rights reserved for you. You can apply for any license of the 6 for your work on Creative Commons. Many content sharing sites are using these services, some of them are Flickr, YouTube etc. If you found this article useful, please Like and Share.